We can’t wait for Saturday, February 7th! 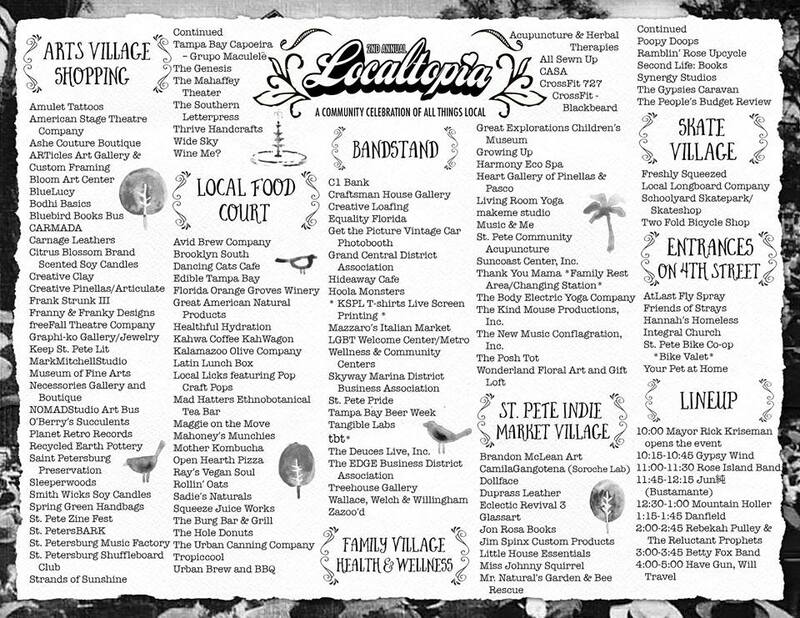 Join The Southern Letterpress and Oma Darlin’ Press at Localtopia in downtown St Pete, FL. We’ll be posted up on our flatbed truck, Fancy White, hand cranking letterpress keepsakes and sharing our collection of letterpress printed goodies with visitors all day long. Come on down!